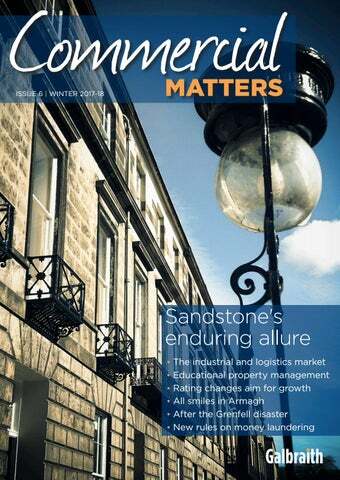 Galbraith Commercial Matters. 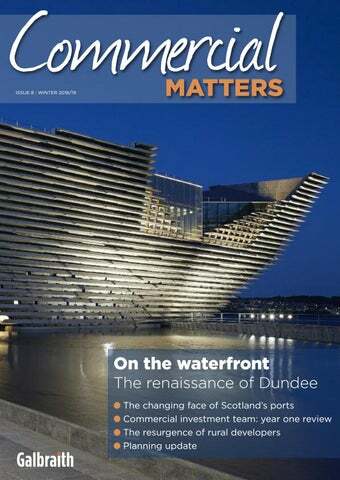 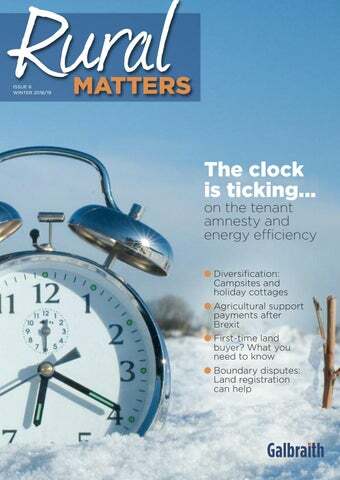 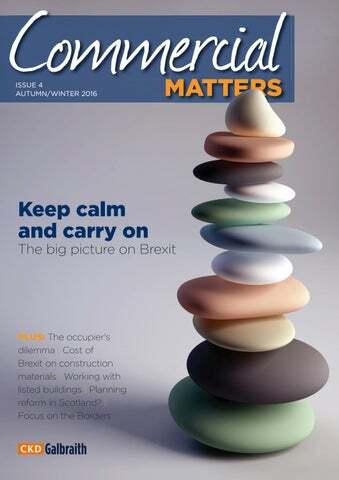 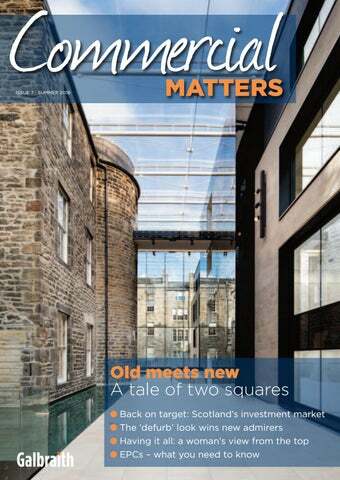 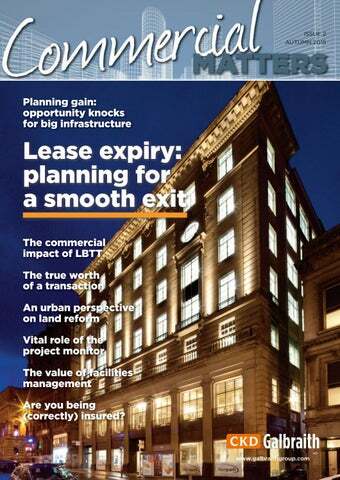 Up to date News and Views from the Commercial Building industry. 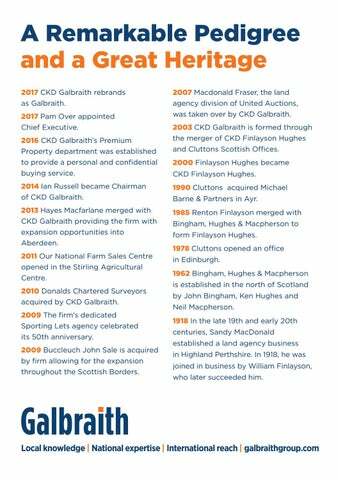 Galbraith Energy Matters. 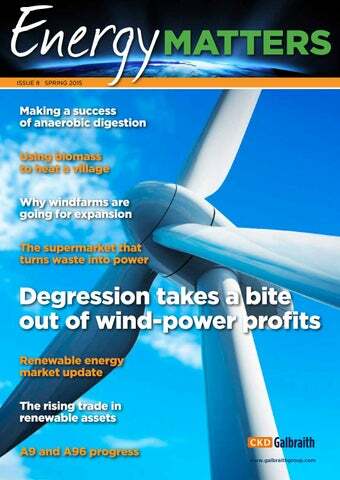 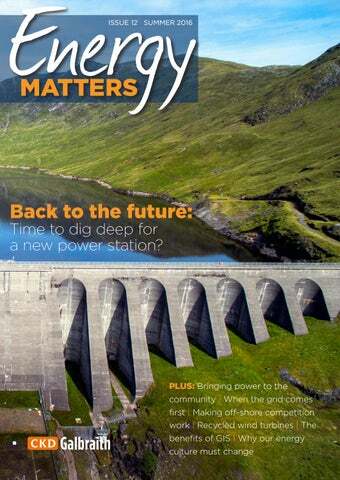 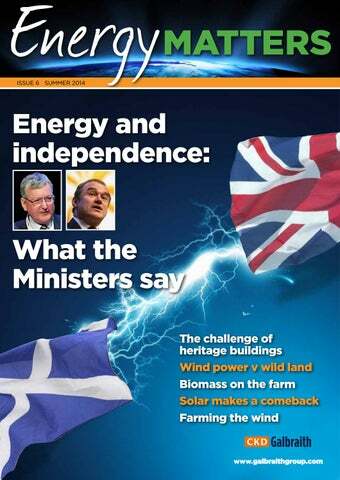 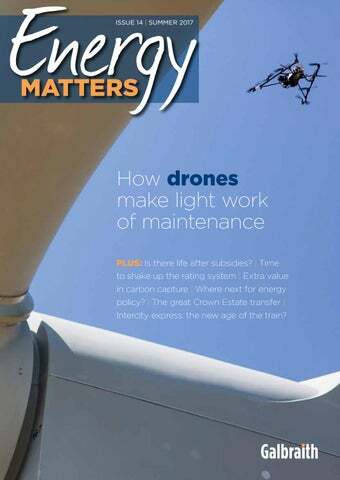 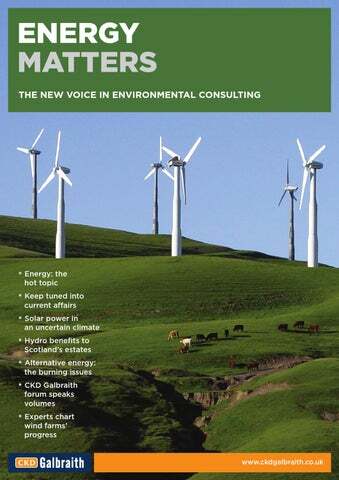 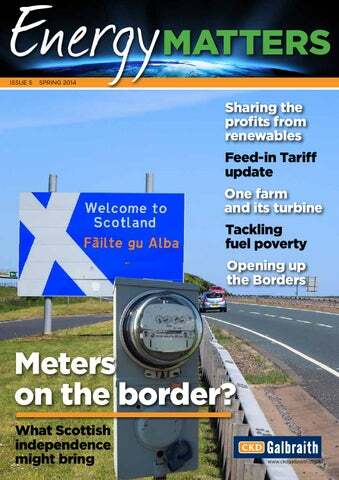 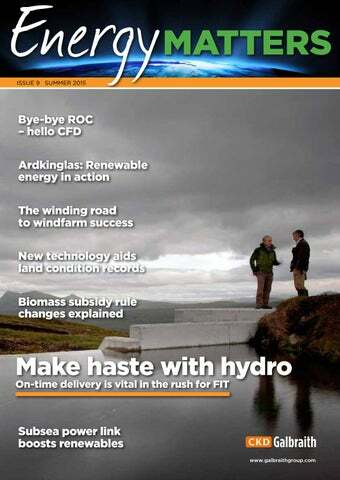 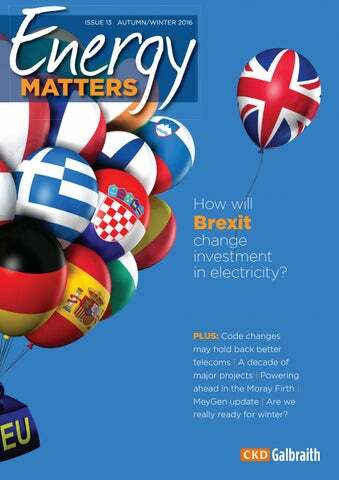 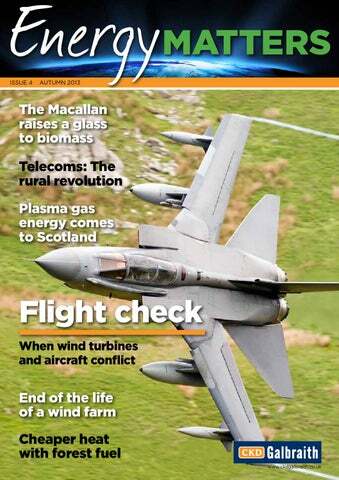 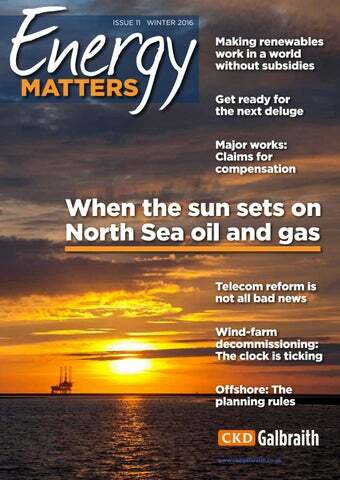 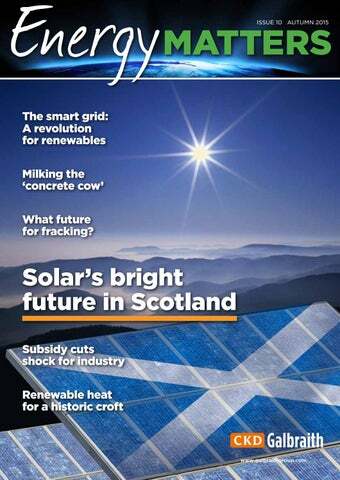 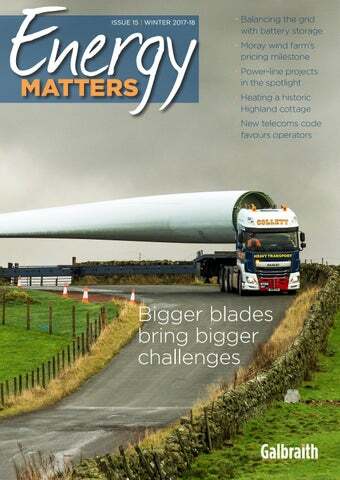 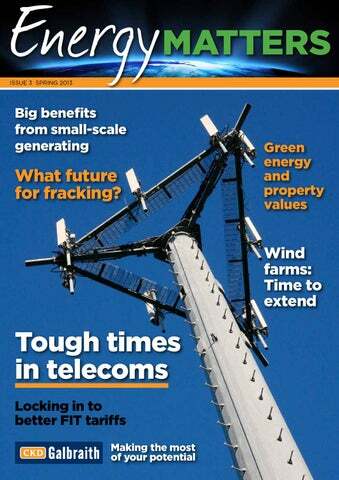 Up to date News and Views from the renewable energies industry. 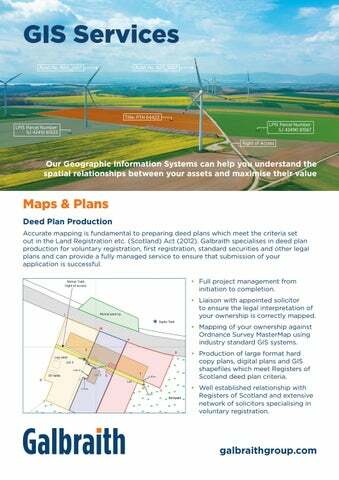 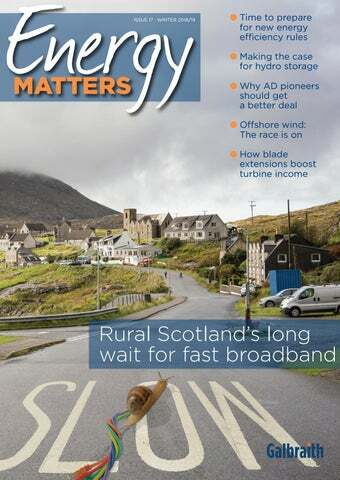 Galbraith Rural Matters. 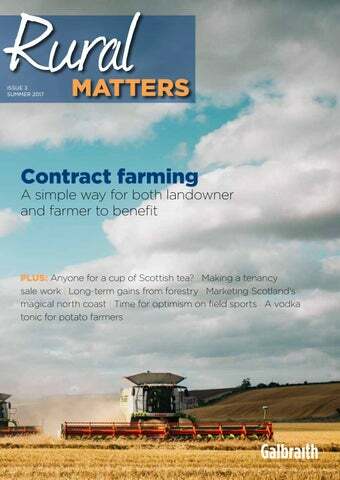 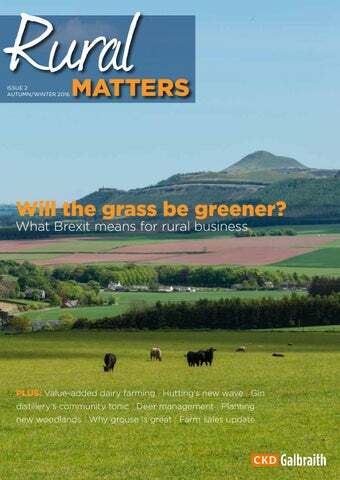 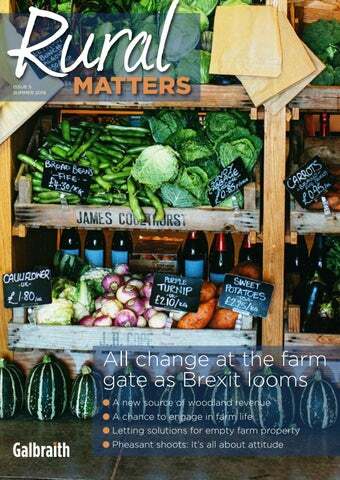 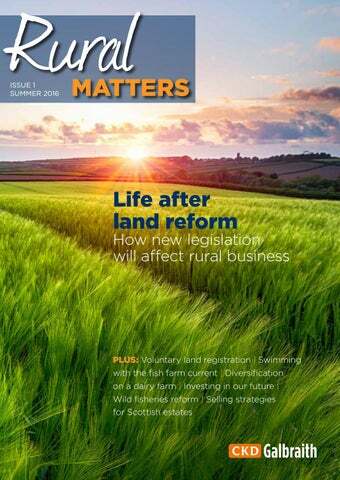 Up to date News and Views from the Rural industry. 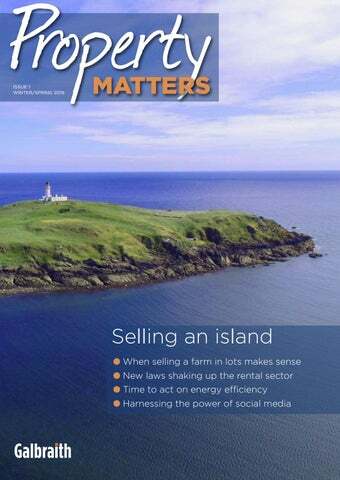 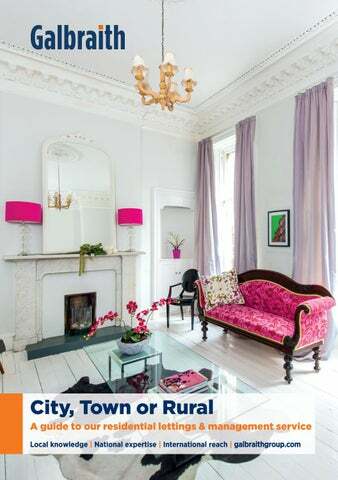 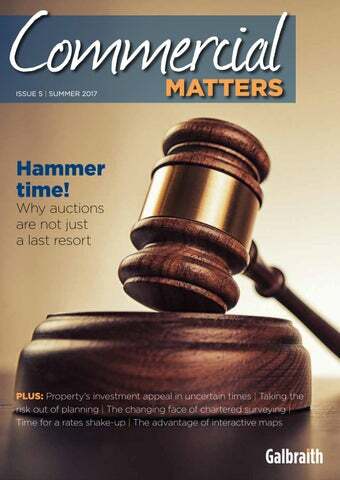 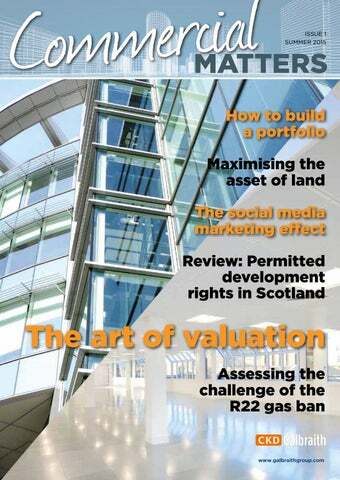 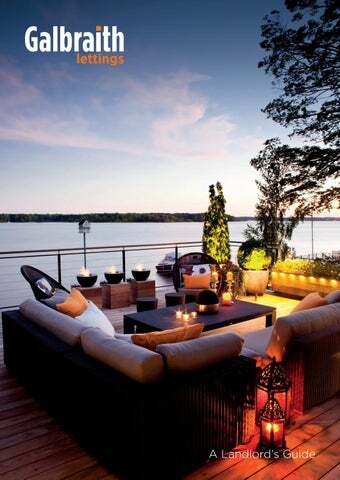 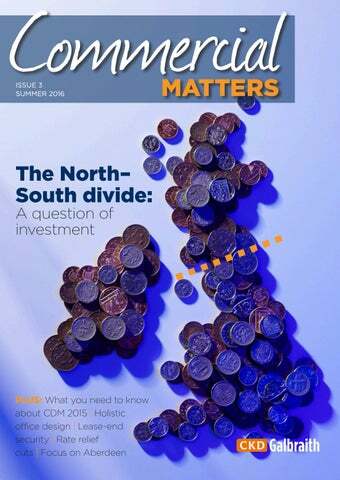 News and views from Galbraith on the current issues affecting the Residential Property Market. 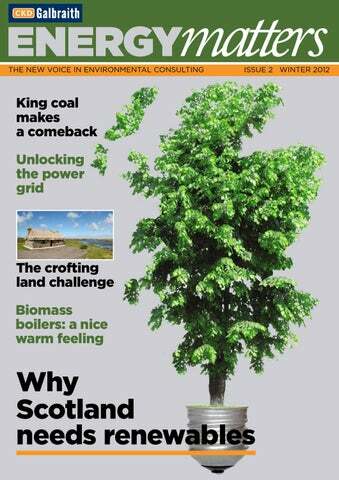 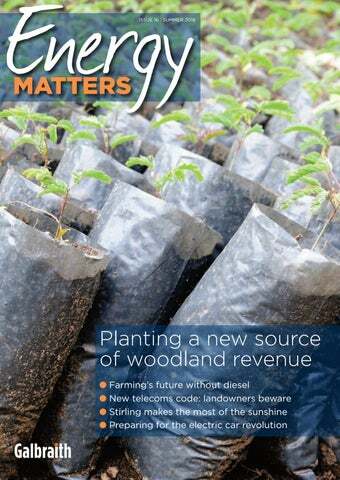 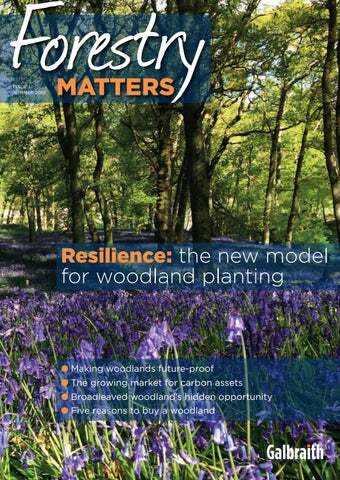 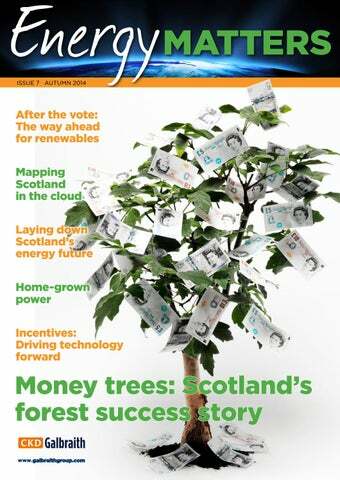 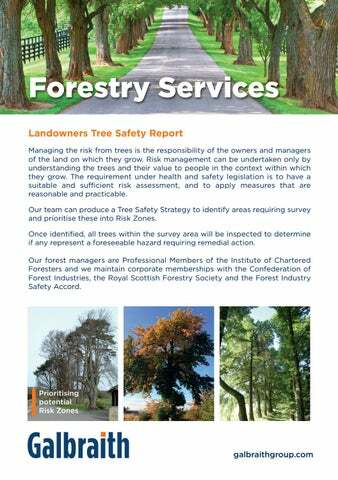 News and views from Galbraith on the current issues affecting the Forestry Industry.